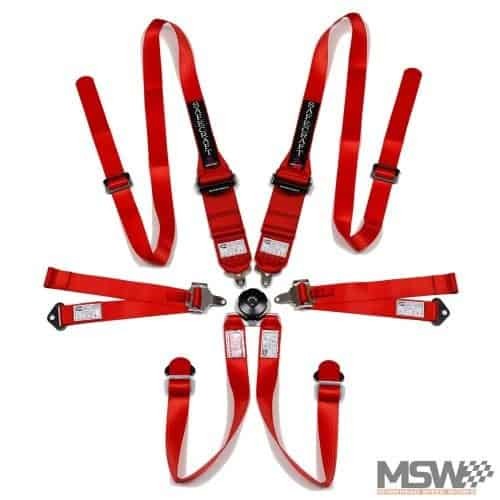 Morehead Speed Works (MSW) is proud to offer Safecraft racing harnesses and safety nets. Safecraft produces some of the highest quality safety equipment. Just take a look in the cars at an IMSA race paddock and you’ll find Safecraft’s products. 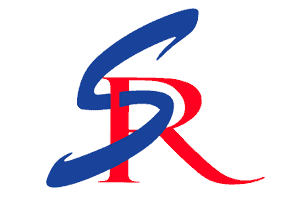 Safecraft Restraint Systems products are handcrafted, in the USA by skilled craftsman. Safecraft’s leaders and design team are themselves Veteran racers, who dedicate their efforts to constantly developing new ways to improve today’s safety equipment. With Safecraft’s manufacturing facility based in Chicago, IL; You will find their small, run-by-a-few-guys-with-no-fancy-equipment company willing to provide you with custom-built orders, quick turnaround times, and the best of the best in customer service! We really like the high quality hardware included with all of their products. Like their ratcheting center net, quick release aluminum button release left net, and cam-lock harnesses. 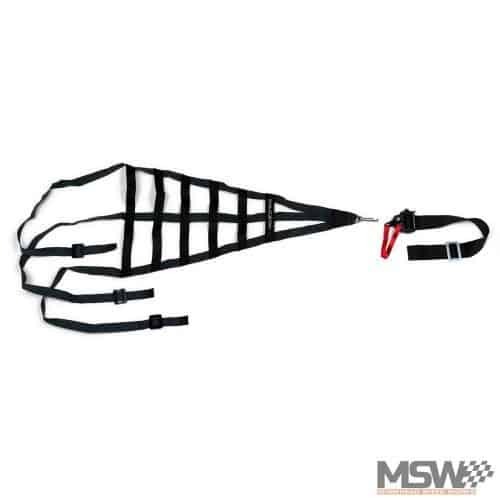 High quality head and neck restraint compatible 2′ to 3″ shoulder belts, 2″ lap belts. Meets 8853/98 or SFI 16.5. Available as clip in or bolt in. Pull down or Aluminum Pull Up. Red or Black Webbing. Top of the line Kevlar left side net. Uses an aluminum push button release. Pin easily slides and locks for quick driver changes. Easy to release in emergency situation. Top of the line center net. Uses a ratcheting tensioner that allows you to get the net extra tight with little effort. Easy to release in emergency situation. 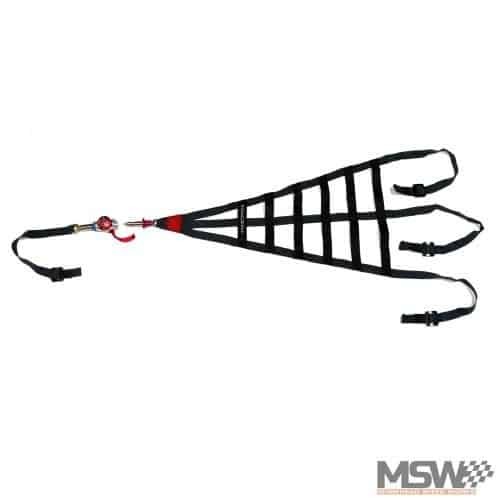 This entry was posted in News & Announcements and tagged belts, harness, nets, safecraft.